We Use Only Eco-Friendly Sprays for the Comfort and Safety of Your Family and Pets. 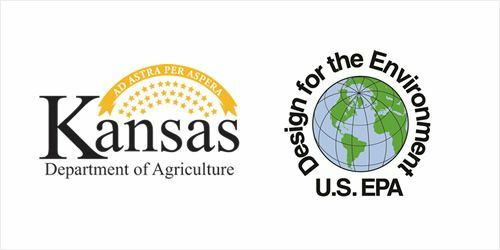 is licensed by the Kansas State Department of Agriculture and use only chemicals that are listed in the United States Government’s list of ecofriendly pesticides. Find out cool bug facts & insect information at this kid-friendly website, presented by the National Pest Management Association. There are eBooks, Videos, and all kinds of Critter Crafts! Go and explore this exotic world! The Best Wichita Exterminators, Specializing In Pest Control Solutions! We are fully committed to providing quality service to our community! 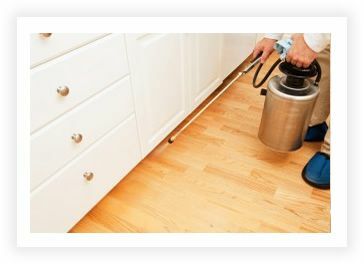 We offer the best pest control in Wichita, KS and the surrounding areas along with complete extermination services, guaranteed and hassle-free. We have served thousands of satisfied customers throughout the Wichita Metro-area for over 10 years for both commercial clients and residential homes. Our loyal customers include Wesley Medical Center, the City of Wichita, McConnell AFB, Key Management and Case and Associates. We are proud to be Wichita’s Premier Eco-Friendly exterminators. Some of the pests we can eliminate are fleas, bed bugs, and spider control just to name a few! We offer both one time and regular preventative pest control programs for your home. With our quarterly program you also receive free emergency call backs if necessary. A typical size home is priced around $60 per service. We don’t require contracts as we know that once you’ve seen what we can do, you will be a customer for life! Preventative pest control that is safer for your employees, customers and vendors. Our programs are custom designed around your particular facilities needs, your industry, and your specific pest problems, including cockroaches, ants and spiders. Go Green! 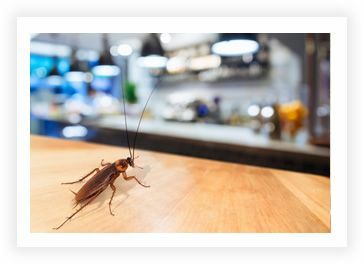 Pest Control Services commercial clients include restaurants, convenience stores, apartment buildings and warehouse facilities to name a few. 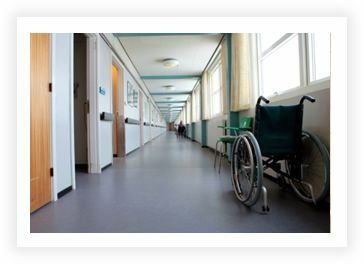 Our green pesticides are perfectly suited for sensitive areas such as hospitals, Doctor offices, exam rooms and waiting rooms. 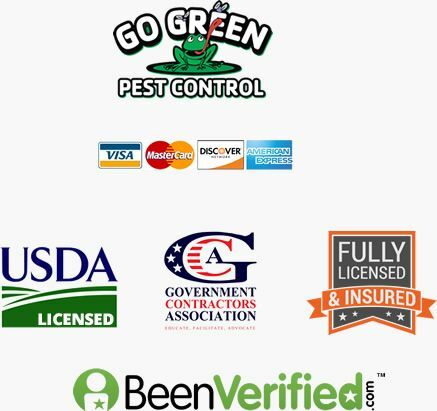 When safer, more effective pest solutions are required, Go Green! Pest Control Services is the answer! We offer both one time services as well as regular preventative services designed to prevent bugs from even entering your home. 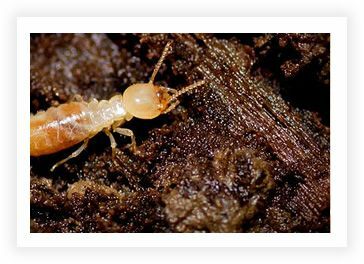 We offer termite inspections and treatments as well as preventative termite programs. We only use Termidor termiticide, the industry standard for termite treatments. We also provide NPAA WDO reports for real estate transactions. Inspections are free for our regular customers! Our bed bug services are 100% guaranteed. 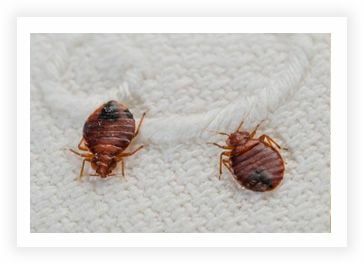 We are the largest provider of bed bug services in the Wichita Metro area. We do more bed bug eradication’s in a week than most companies do in a year. Because of the quantity of bed bug jobs that we perform, we are able to do them better and cheaper than most any other company in the area. We provide free inspections and estimates. Some of our bed bug customers include Public Housing as well as Military housing. If you really want to get rid of bed bugs quickly, without costing an arm and a leg…..Go Green! Pest Control Services should be your first and last call! 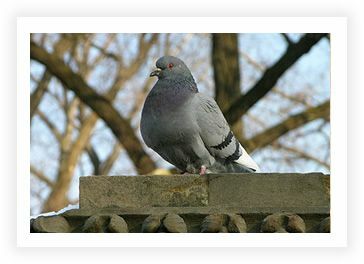 Nuisance Bird Control Problems? We provide professional quality traps and equipment using environmentally safe methods of trapping, exclusion and as a last resort elimination.